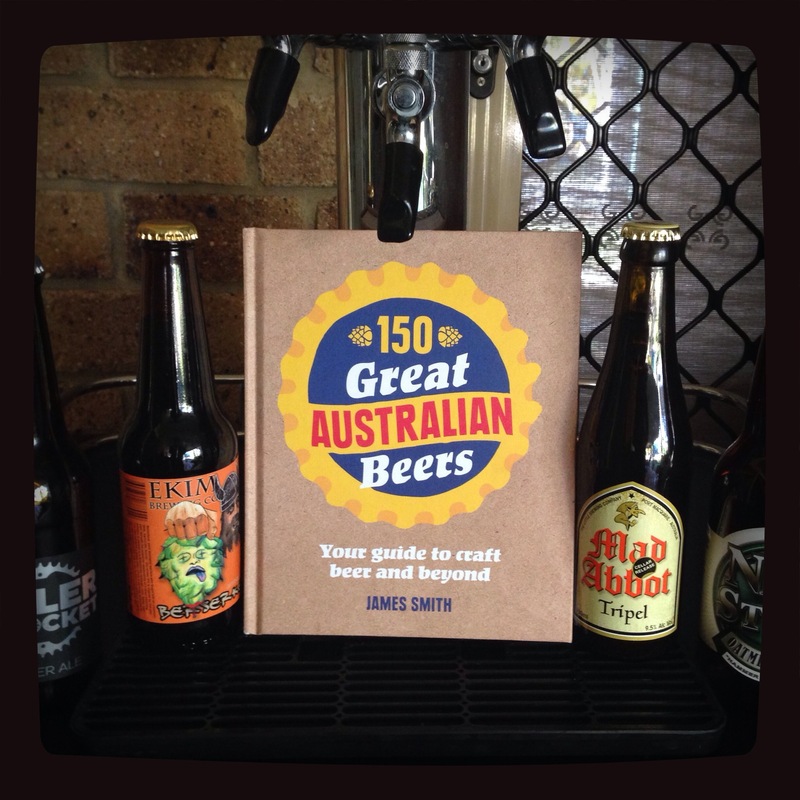 150 Great Australian Beers: Your Guide to Craft Beer and Beyond is a great addition to the bookshelf for any craft beer lover. Written by the founder of the Crafty Pint , James Smith would have had some fun times researching for this publication. With over 230 pages of Aussie beer info, this book doesn’t just list off 150 Aussie beers, it groups them in to their beer styles, gives tasting notes, story about the beer, recommend glass to use and more. Certainly a great reference when drinking the beers that grace the pages of this book!. The styles of beers are explained, as is the history of craft beer in Australia, how it’s made, food matching suggestions, availability and much more. Not going into it to much just grab one! Great book, which I’ll have fun drinking my way through it. Should be available as of yesterday in all good book stores. I got mine a few days ago pre-ordered from Bookworld online.